A damp track led to Jean Alesi embarking on a typically eventful race. After getting penalised for jumping the start he made his way back through the field and became the first driver to stop for slicks. Despite a spin, he was soon easily the fastest car on track in conditions he always excelled in and was gaining on Michael Schumacher for the lead. However, just before distance, his Ferrari broke down, leaving Schumacher to cruise on to his ninth win of the year ahead of Mika Hakkinen and Johnny Herbert. While Alesi had a bad day, the Williams drivers had probably an even worse one. 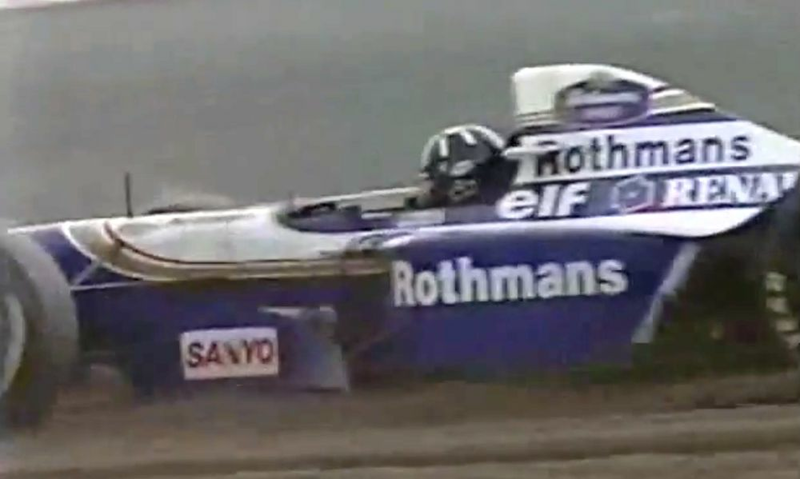 Both drivers spun out of the race within a lap of each other - David Coulthard at 130R, Damon Hill at Spoon while on his way to serve a penalty for speeding in the pit lane. Carnage at the first corner saw Sebastian Vettel make contact with Lewis Hamilton, puncturing the Mercedes’ tyre and damaging the Ferraris front wing. While Vettel fought back to finish fourth, Hamilton could only recover to ninth - though he had an absolutely epic battle with Fernando Alonso in the process. 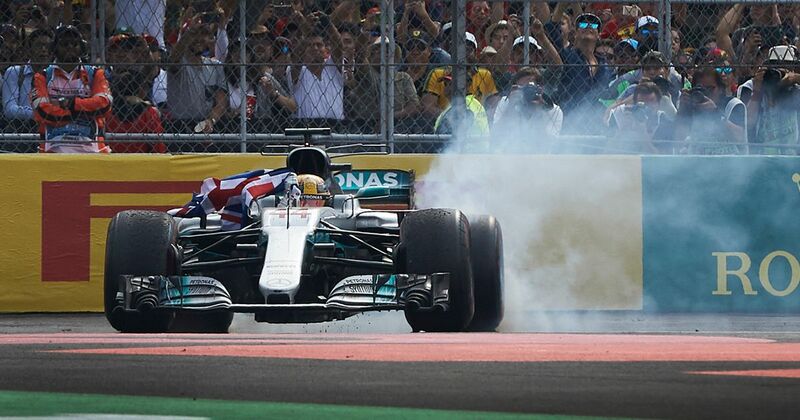 Despite the lowly finishing position, Hamilton secured his fourth world title from Vettel with two races left to go. 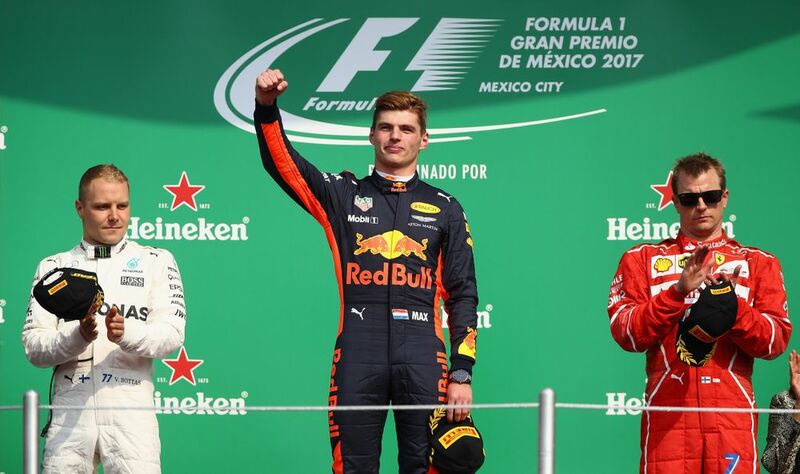 Up at the front, Max Verstappen nabbed another win (which was guaranteed, given that Daniil Kvyat had been demoted from Toro Rosso after the previous race) after barging his way into the lead at the first corner and running off and hiding as Valtteri Bottas and Kimi Raikkonen finished a very distant second and third. Alex Soler-Roig (born 1931) entered 10 races for Lotus, March and BRM between 1970 and 1972, but only qualified for six of them. Of those six, his best finish was… well, he never actually made the finish. Tiff Needell (born 1951) began his racing career in earnest when he won a Formula Ford car in a magazine competition (seriously, where are those sort of competitions these days!?). In 1980 he made it to F1 and entered two races with the Ensign team before going on to have success in sportscars and touring cars, as well as a TV presenter. Lance Stroll (born 1998) signed for Williams in 2017 off the back of a dominant F3 campaign and had an up and down debut season, the two highlights being a podium finish in Azerbaijan and becoming the youngest driver to start on the front row in Italy.